February 18th is Armand’s Birthday and we’re celebrating with a look back at his illustrious life. 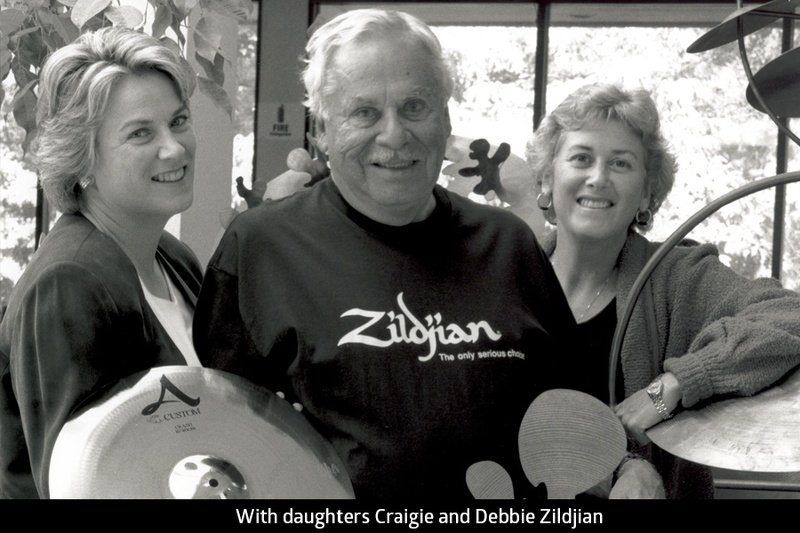 Read on as we reminisce, remember and celebrate Armand Zildjian, an amazing cymbal maker and friend. 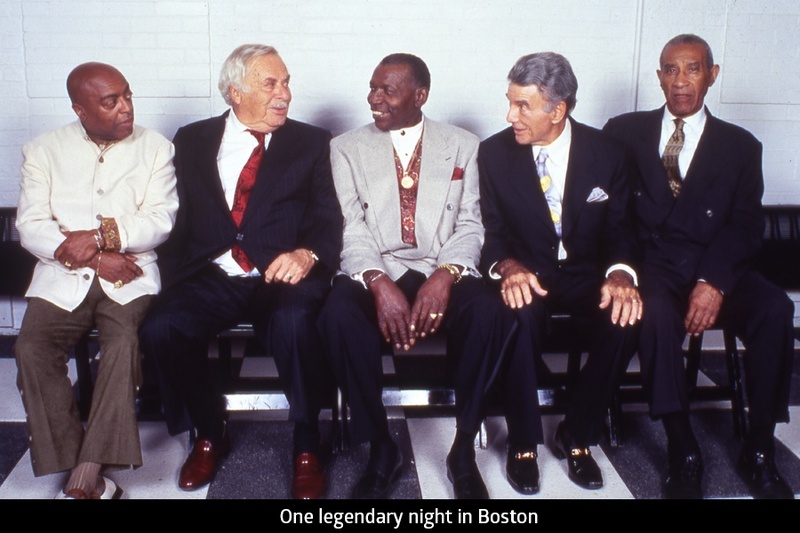 Born in Milton, Massachusetts in 1921, Armand was the first Zildjian to be born and raised in America. In the European tradition, he was immersed in the family business at a very early age. 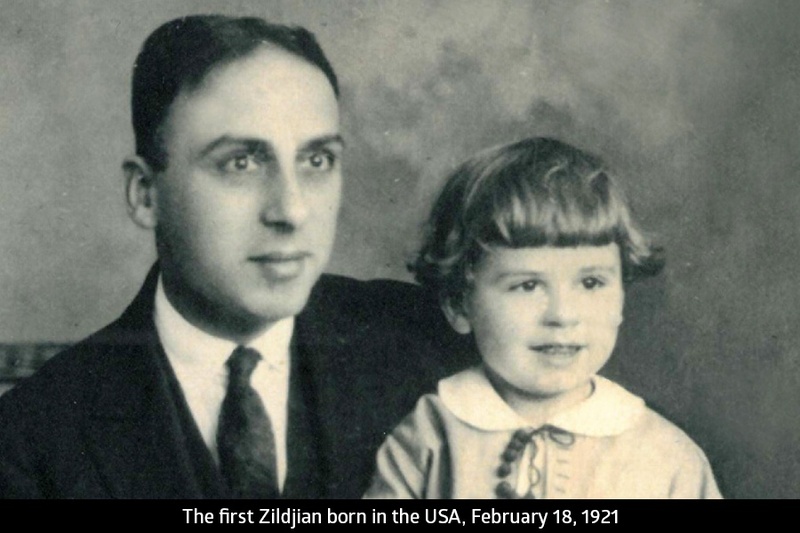 As an eight year old, he witnessed his great uncle Aram’s historic visit to America. Aram had come to convince Armand’s father (Avedis) to carry on the family’s 300 year-old tradition of cymbal making. Armand always felt fortunate to have been born into a musical tradition as music became a vital part of Armand’s life. His mother, Sally, insisted that he have a musical education, and even though it was the height of the Depression, a second hand Steinway was purchased so Armand could study piano. Though at first he may have resented practicing while his friends were outside playing football, Armand grew to love playing music and soon asked for a drum kit for the basement. He later purchased a trumpet, which he taught himself to play, becoming proficient enough to join both the marching and concert bands at Colgate University. 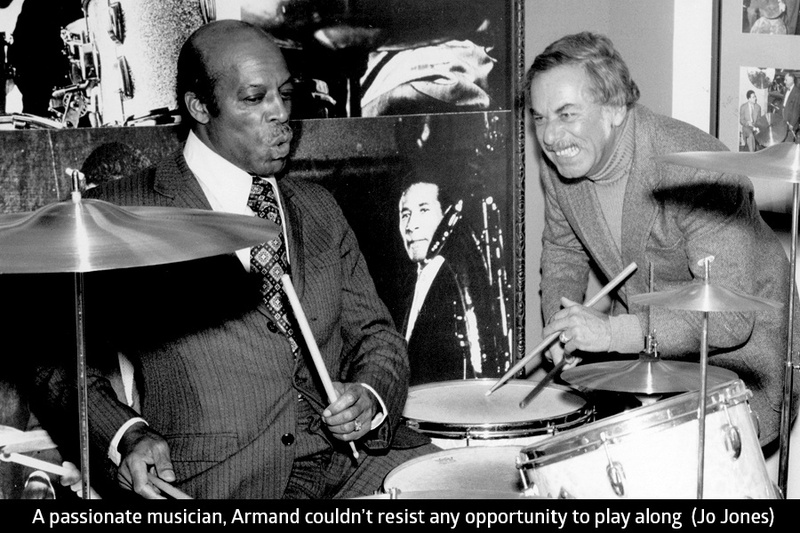 Armand’s passion for music making continued his entire life. 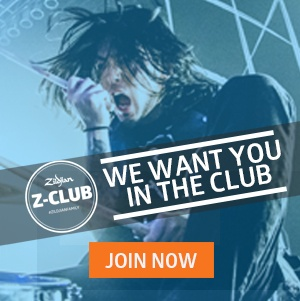 In 1977, when Armand became President of the Zildjian Company, he immediately expanded his office to accommodate both a piano and drum kit. He loved to break into a spontaneous trumpet solo in the middle of a workday or sit down at the drum set and piano in his office whenever the mood struck. 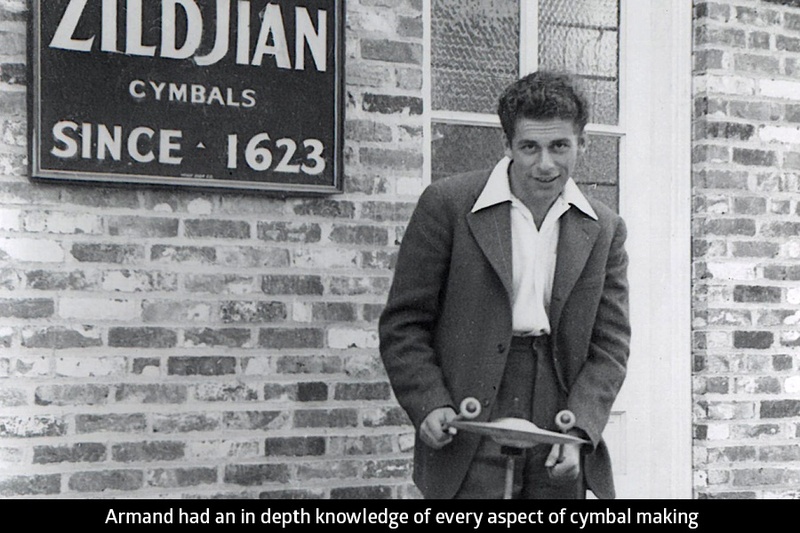 Armand possessed an encyclopedic knowledge of every aspect of cymbals and cymbal making. Combining this with his musicality, he was able to design and craft the cymbal sounds drummers were looking for. He became the conduit between the Artists and the Craftsman, with an uncanny ability to translate what drummers were hearing in their heads to a finished cymbal. Armand was the first person to adapt manufacturing techniques - shaping, hammering, lathing - to elicit certain sound qualities from the metal. No one in the industry had done this before, so it opened the door to the modern era of cymbal innovation we know today. During his 65-year career, Armand was awarded a number of honors, including an Honorary Doctorate from Berklee College of Music. In 1994, he was inducted into the Percussive Arts Society Hall of Fame and later became one of the few manufacturers to be honored at the “Rock Walk” on Sunset Boulevard in Los Angeles. 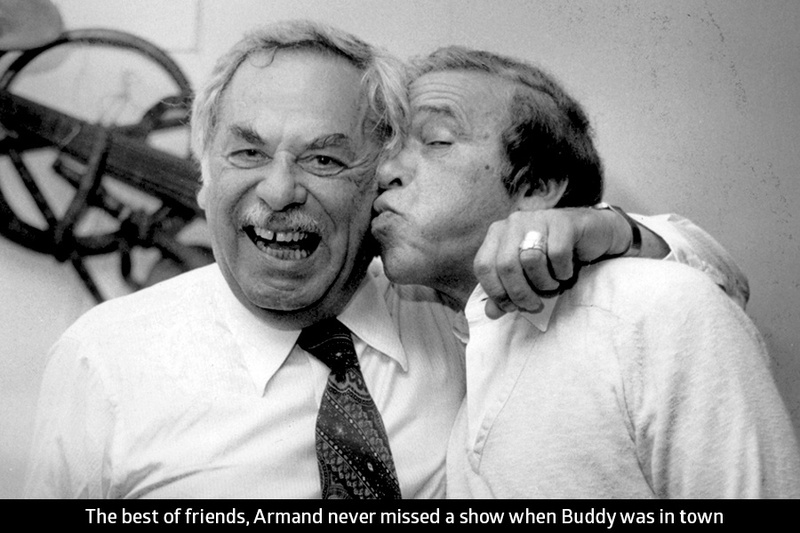 Despite all these accolades, Armand (like his father before him) remained a very humble man. 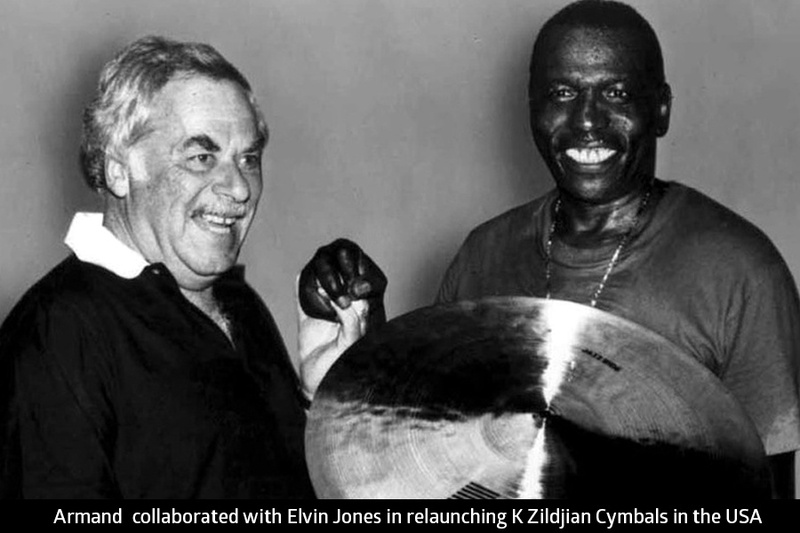 His charismatic personality and legendary humor put people at ease, and, although he was considered to be the world’s foremost authority on cymbals, he was very approachable. His trademark laugh and raspy voice (“Beautiful Baby! !”) born of countless hours spent “hanging” with his beloved drummers will always resonate in the minds of those who were blessed by his friendship. One drummer with only a fleeting acquaintance with Armand was moved enough by his passing to send words of condolence to the family: “I did not know him well, but those few times I was around him, I remember him treating me as a musical brother, in spite of my lack of resume”. As Rudyard Kipling’s famous poem said, Armand could "walk with kings, but not lose the common touch".